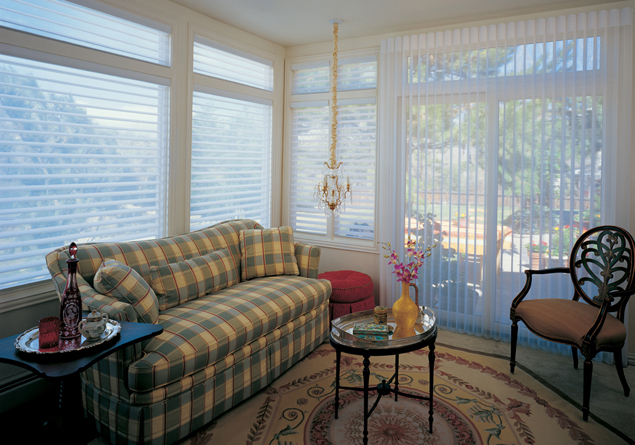 You are here: Home / Window Treatments / Top benefits of motorized window treatments! Technology since its inception has accelerated transformations in almost every industry. 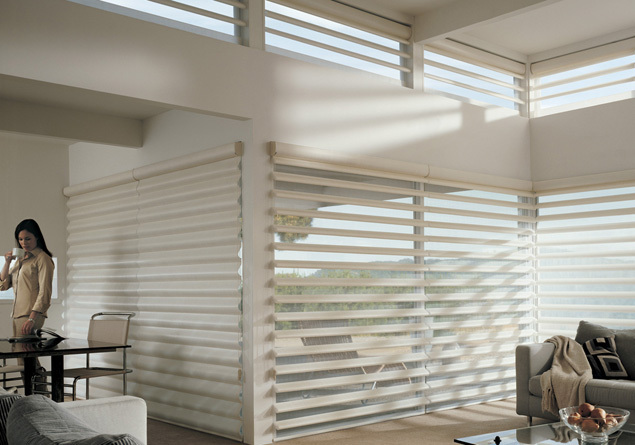 Today, a smart home is not the one which consists of an LED Tv and a laptop but the one which is inclusive of modern motorized window treatments, creative and good-looking floors, walls and ceilings. Ultimate convenience: With just a push of a button, you can control curtains/shades of your entire room. And why just the room, if this service gets installed, you can make use of it throughout your house to access these items with ease and experience. 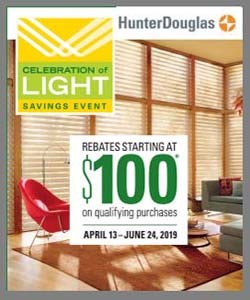 This turns out to be very helpful for workaholics and elderly people who find it difficult and uneasy to get up from their places to open or close the shades. Increased property value:Improving your home’s efficiency with such sort of installations is a great way of adding value to your property. Since home automation is becoming popular, each and every person who would be planning to buy a new property in the future would want to take into consideration those options which are better in terms of technology and updates. 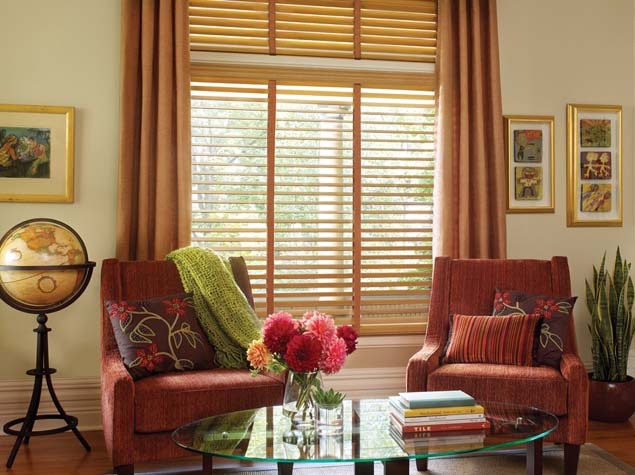 Motorized window treatments being amid the most demanded features, will help you in selling off your property at better rates whenever the plan of working on this chore arises. Fun and easy going: Making use of such kind of technology brings a moment of fun to you. Since it is very simple in terms of usage, you will never land up being in a complicated situation when trying your hands on it. In fact, the smoothness with which it works for you and serves you all through the day and night will make your life even more comfortable and easy-going as you will not have to make any unnecessary movements at all. Works like an alarm system: You can set these up on the basis of your time schedule. This means that you can make alterations to this system whenever you want and set it up as per your choice, requirement and ease. In case you always forget to put morning alarms and waking up timely is a matter of worry to you, set your shade to open up when the sun rises so that its rays will automatically bring you out from your sleep. 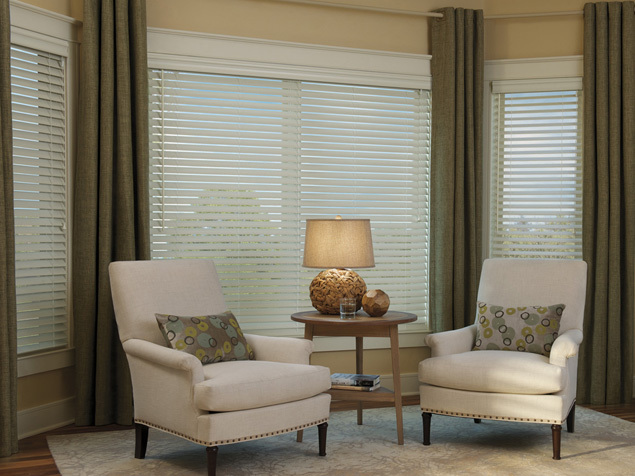 Are you looking forward to getting your window treatments motorized? Get in touch with us at FB rugs to avail it. For more details, visit our website or simply give us a call. We wish to hear from you soon.